A small Town with the big Rugby celebration . . . cont. 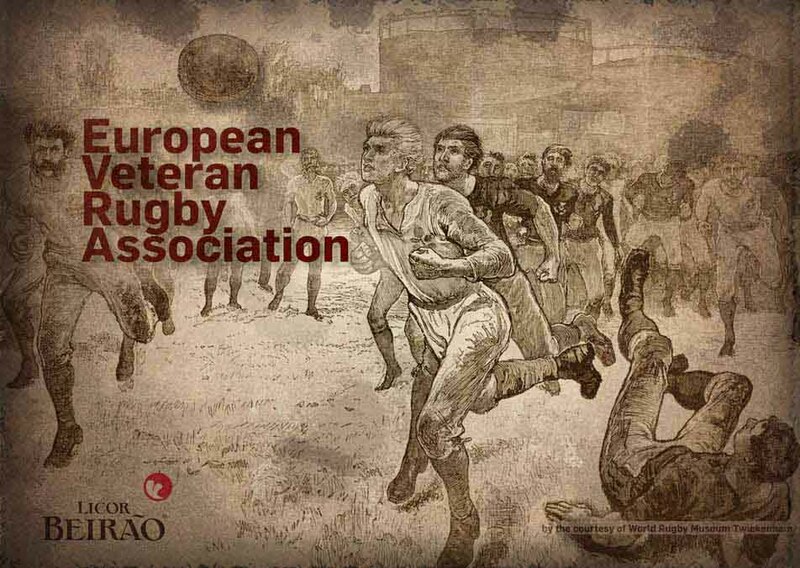 The 2018 (2nd) Summer Festival of Dracula’s Rugby Veterans ...cont. 8th Polish Veterans Rugby Championships 2018 ...cont. Sixth Torneo Rugby Old in Punta Marina Terme . . . cont. C O R V Final Tournament "Scampionato 2018" . . . cont.